Better than new and move in ready!! 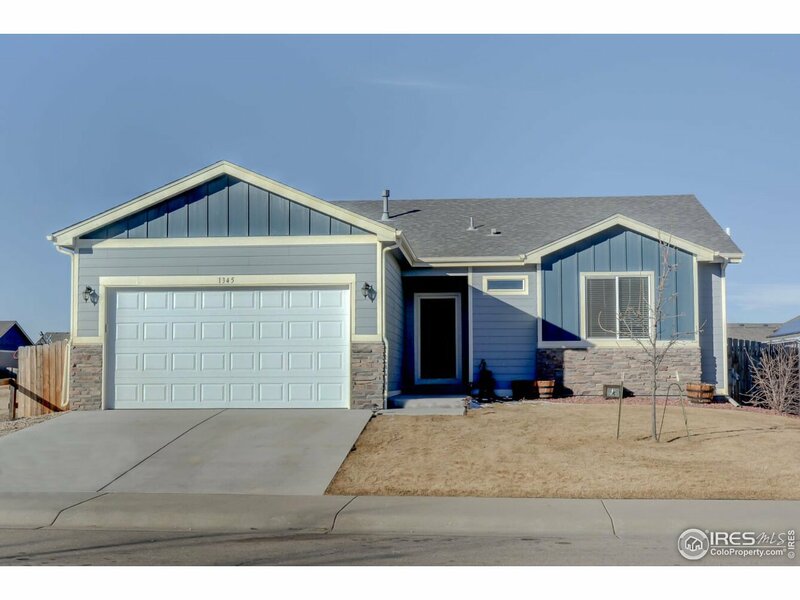 Pride of ownership shines through on this beautiful Ranch with 4 bed/3 bath and finished basement. Upgrades throughout which include granite counter-tops, stainless steel appliances, new flooring, upgraded master bathroom, open floor plan, main floor laundry, finished 2 car garage and MUCH more! Everything is done for you from the landscaped fenced yard to the oversize concrete patio to the solar panels.